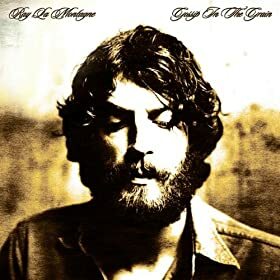 When Ray LaMontagne awoke to Stephen Stills’ “Treetop Flyer” on his clock radio one morning, he decided to quit his job at a shoe factory and pursue music full time. We can all thank Stephen Stills, then for this gem, from his latest release Gossip in the Grain. The soft-spoken, often reclusive Maine resident broke through with Trouble in 2004, followed by the bleak Till The Sun Turns Black in 2006. This song burst forth as the lead single from his last record, though we have recently been playing “Beg, Steal, or Borrow” from his upcoming God Willin’ and the Creek Don’t Rise.